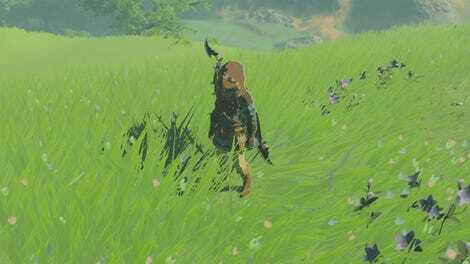 A new glitch for Breath of the Wild helps break the game for casual players and speedrunners alike. A few quick buttons presses in the pause menu can recharge runes, making it easy for anyone to conquer some of the game’s toughest hurdles. Everyone playing Breath of the Wild has found themselves wishing they had one more bomb or needed to freeze some objects in place a little faster. This glitch, which was discovered by Reddit user paradox_guardian, makes that a thing of the past. All you need to do is view a cutscene from your menu (one of Link’s memories) or pick up an item you are discovering for the first time. It automatically resets the cooldown on your runes, which might come in handy during shrine puzzles. Another major use of the glitch involves speedrunning. 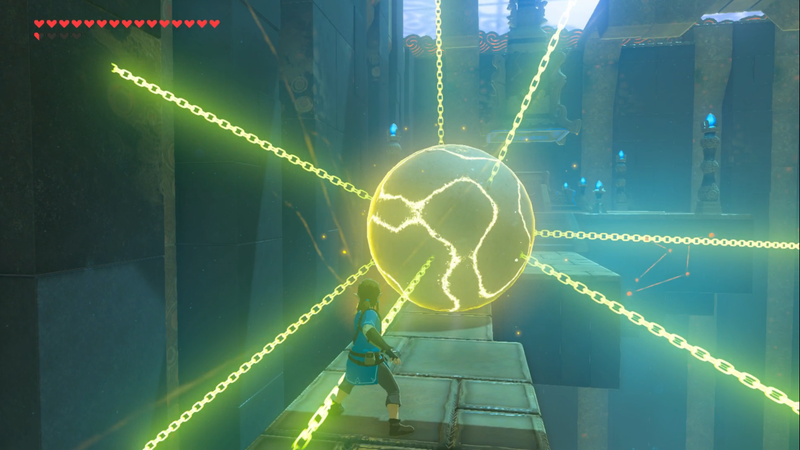 Link can freeze environmental objects such as cut down trees with his stasis rune and smack them with items and bombs to launch them into the air. This is known as a “stasis launch.” With the right set-up, speedrunners can ride trees and rock slabs around the world. Normally, you’re limited to a single launch as your stasis rune recharges but using this glitch, players can freeze flying objects again and launch further. This means it is theoretically possible to ride an object across the game map—at least until you break all your weapons or fall off. 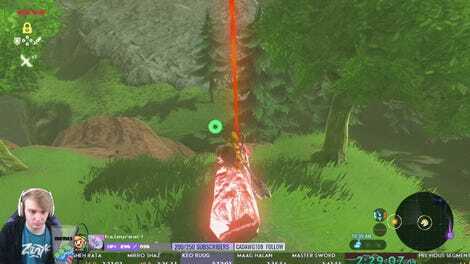 I dabbled in Breath of the Wild speedrunning when the game came out, following an long-obsolete Any% route that rushed to beat the game as fast as possible. One of the biggest tricks in the run was using a slab of rock in Hyrule Field to stasis launch directly to Hyrule Castle. Curious about this new glitch, I went back to the rock and hastily blasted myself into the air. I quickly paused the game and viewed a cutscene. Lo and behold, I was able to use my stasis rune again to freeze the rock slab and launch in a new direction. It wasn’t the best attempt but it worked well enough for a first try. I tested the trick with bombs and completely reset that cooldown as well. In the hands of skilled players, the trick is being used to easily leap over entire canyons. It’s hard to know the full effect the glitch with have for speedrunning. The ability to soar further across the map is significant and could mean that we’ll see some fresh speedrun routes and new records for the game’s larger categories. However, casual players now have a fun little trick in their arsenal to help get out of tricky situations. It’s not the fastest process but it is reliable for now. If you’re desperate to use your runes, there’s no more need to wait. You can simply glitch your way to glory.